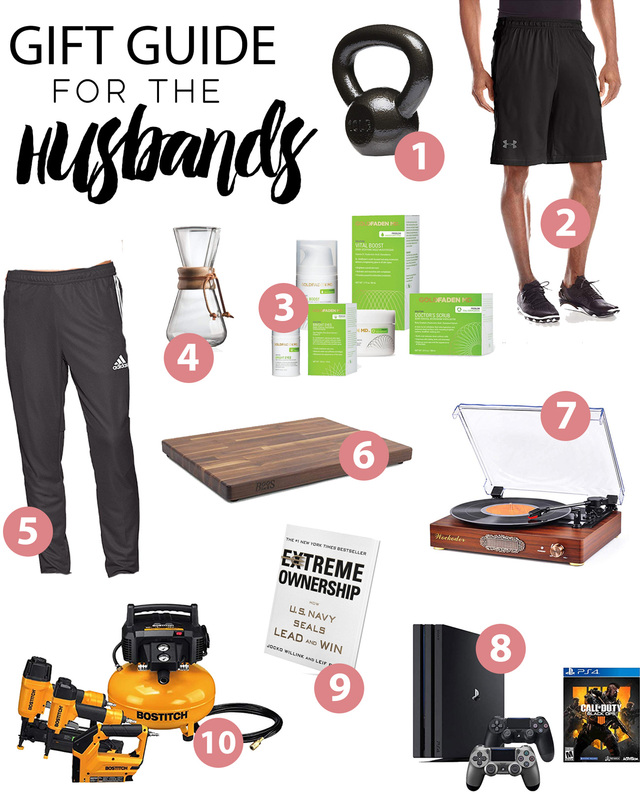 My first ever gift guide and I hope you (and the men in your life) will really appreciate this. I put a lot of thought into each item and I hope this is helpful as you’re thinking what to shop for your man this holiday season. I may have tapped into Forrest’s wealth of knowledge for some insight into what he may be wishing for this Christmas season.